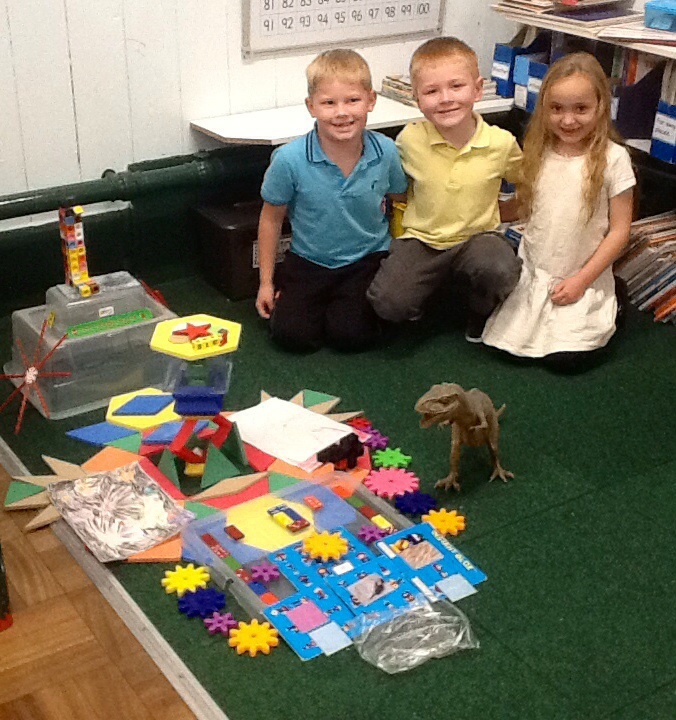 We used all sorts of things to create our masterpiece in our ‘choosing’ time activity. 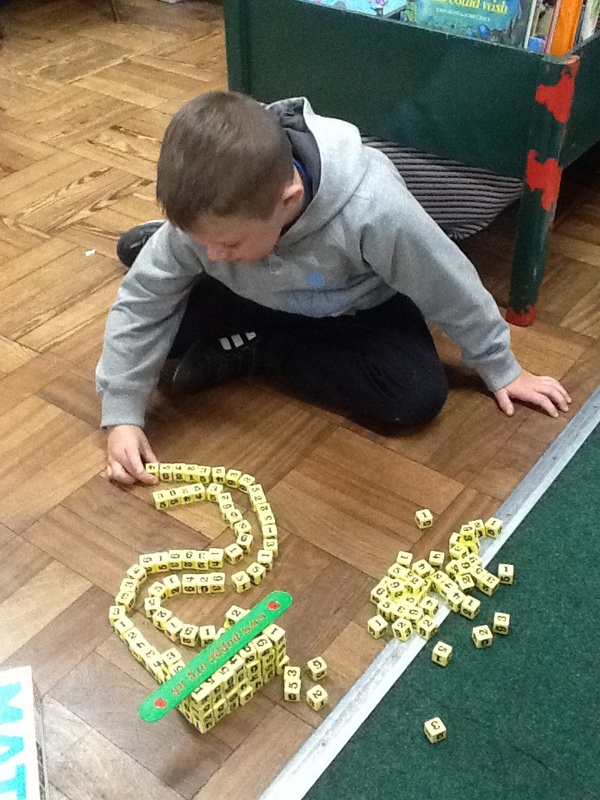 Using number dice to create patterns and models. 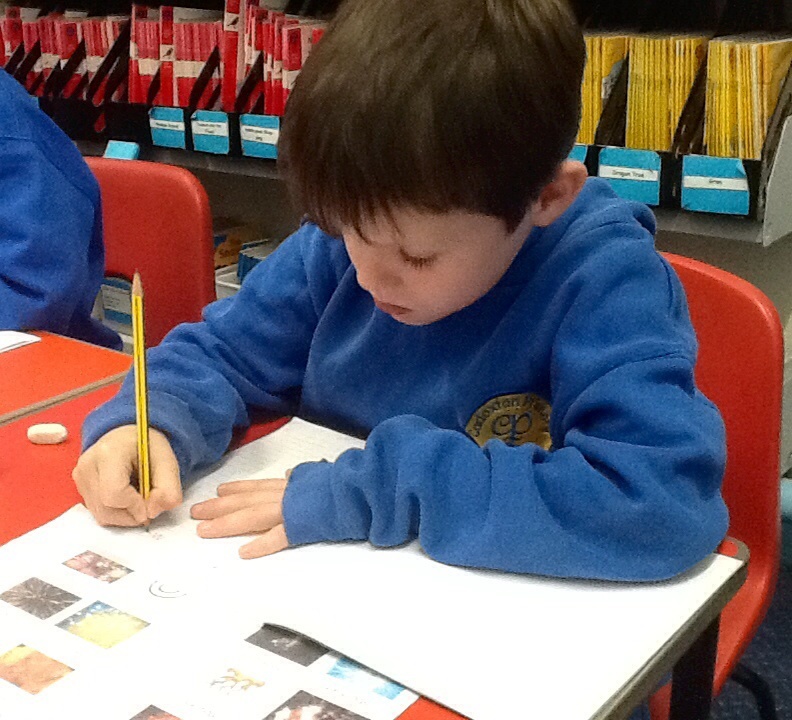 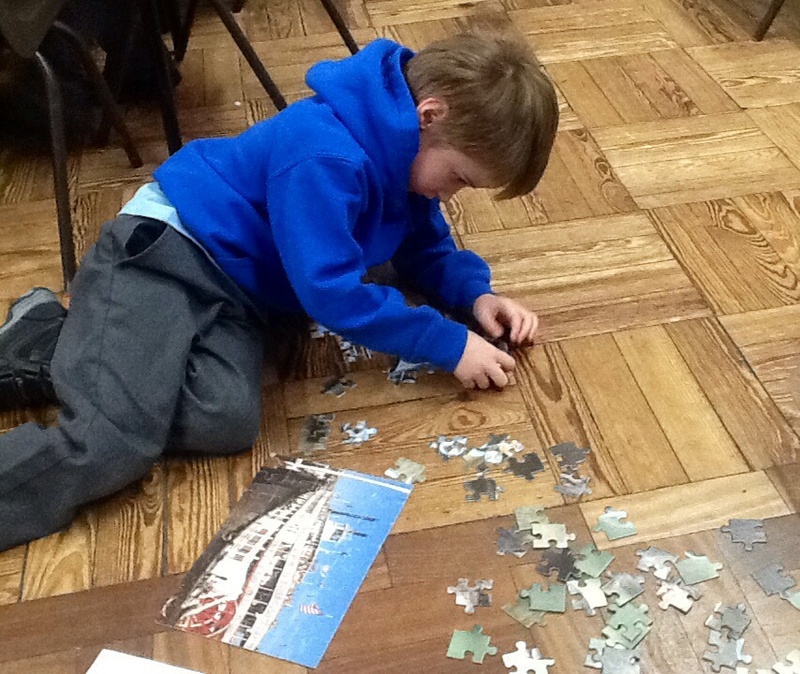 Setting our own challenges…completing TWO puzzles at the same time!